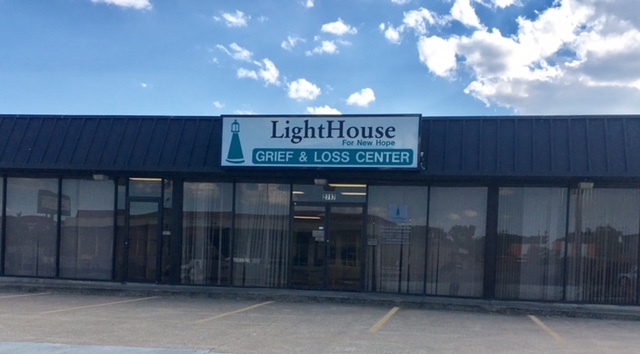 The LightHouse for New Hope provides grief support for children and adults who have experienced the loss of a loved one. That loss may be from a death, divorce, separation, or abandonment. The LightHouse for New Hope is a safe and fun environment for children and adults to find healing from the storms in their lives. In order to partcipate in the groups, you must enroll prior to the start date by completing and submitting an enrollment form.